International Music Summit, one of many world’s high hybrid music pageant and convention experiences, has revealed the 2019 lineup for its storied closing celebration, Dalt Vila. 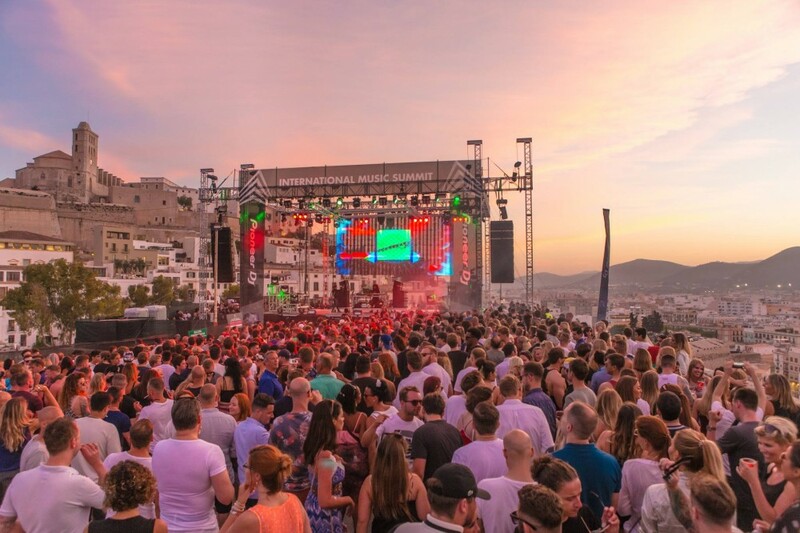 Set to happen at a 2,500-year-old former fort and Unesco World Heritage Site in Ibiza Old Town, the annual celebration marks the conclusion of IMS Week, and the beginning of the Ibiza summer time season. IMS’ Dalt Vila expertise will unite home and techno icons like Adam Beyer, Charlotte de Witte, Joseph Capriati and Nicole Moudaber – all underneath one roof. The celebration shall be hosted by feminine empowerment community, shesaid.so, and powered by Pioneer DJ.